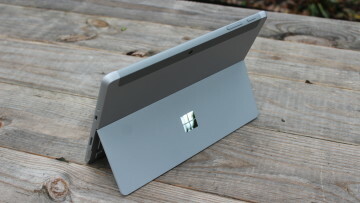 Back in late October of 2014, Microsoft made a bold promise. 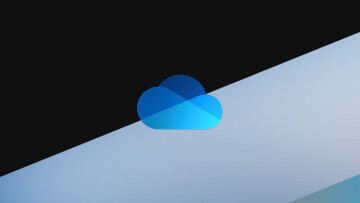 The company said that all Office 365 subscribers would have unlimited OneDrive storage bundled into their subscriptions. After rolling out unlimited storage to some users and expanded storage to others, the firm announced in November 2015 that it would be breaking that promise, citing users that "abused" their unlimited storage... by using it for unlimited storage. 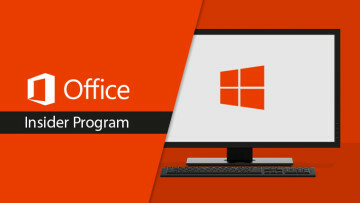 Microsoft said that Office 365 customers would have at least a year before the changes took effect, and it's been almost 13 months. 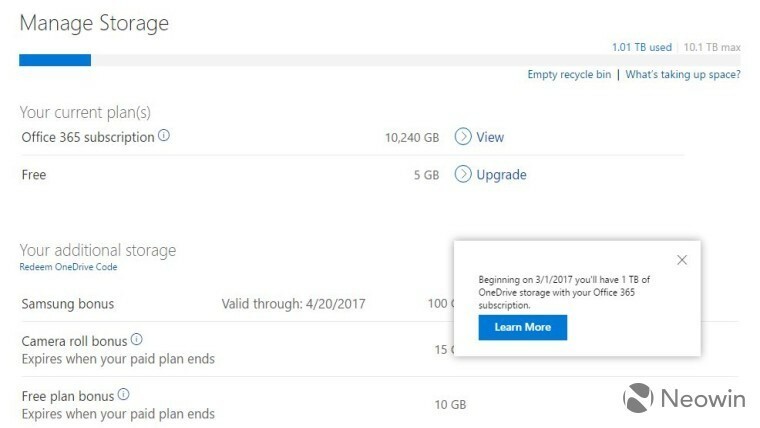 First spotted by one of Paul Thurrott's readers, customers are now seeing a warning that their storage will be slashed to 1TB beginning on March 1. 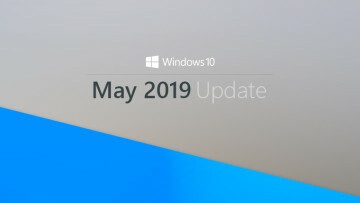 Indeed, we're seeing it in our accounts as well, and we've reached out to Microsoft to confirm that all Office 365 customers have the same date, but at the moment, it certainly seems like it. Clearly, this is something that we all knew was coming down the pipeline eventually, but surely no one was looking forward to this day. Back in May, we published an article detailing some helpful workarounds for storage limits, as well as other issues that you might be having with the service. 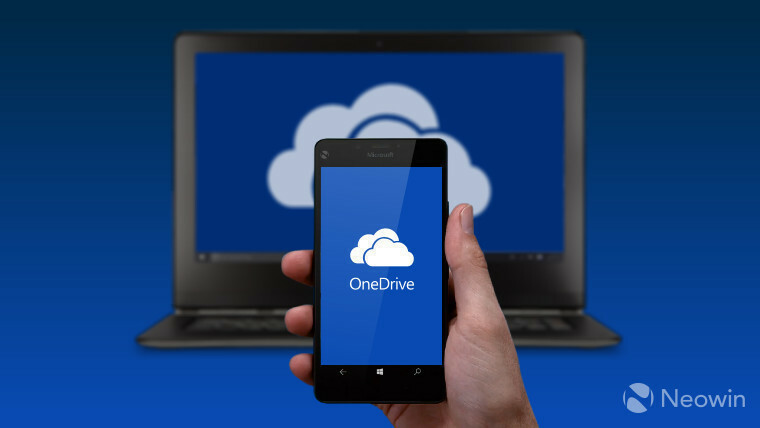 For example, if you have Office 365 Home, you can give 1TB of OneDrive storage to each of five Microsoft accounts (including the primary account), and then you can link them all through a third-party app. There are also other cloud storage solutions that still offer unlimited storage, and at reasonable prices. It's not entirely clear why Microsoft doesn't allow Office 365 Home users to divide up the combined 5TB of storage how they wish; for example, one person could theoretically use 4TB if they needed more than everyone else, and the other four could get 250MB. Still, adding other accounts to an Office 365 Home subscription is probably your best option to weather the storm.